Closeup Purple Waterlily Pollen, Beautiful Flower In The Garden. Stock Photo, Picture And Royalty Free Image. Image 112801864. 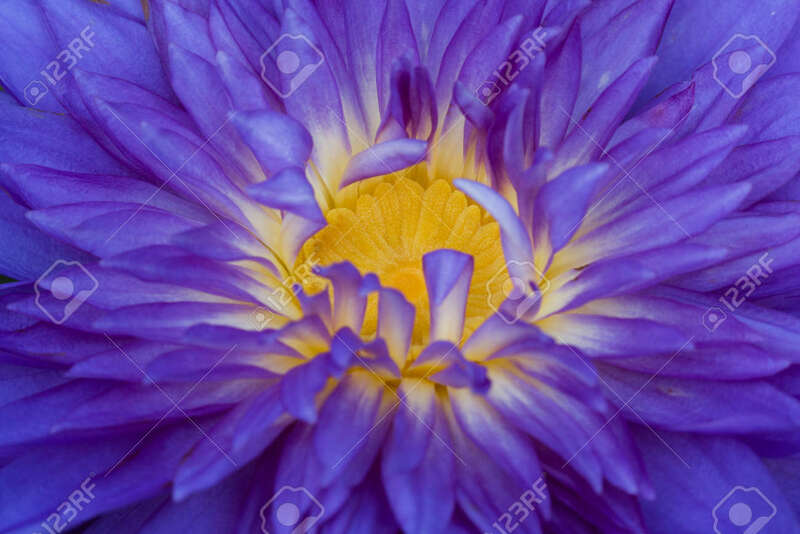 Stock Photo - Closeup purple waterlily pollen, Beautiful flower in the garden. Closeup purple waterlily pollen, Beautiful flower in the garden.